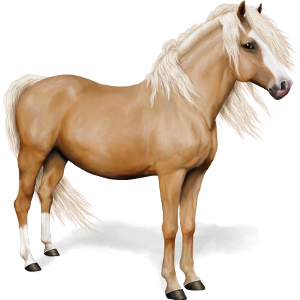 This horse has 105 excellence stars. Let's Cross Paths :) is not registered in an equestrian centre yet. Let's Cross Paths :) is a gelding and therefore can't breed.